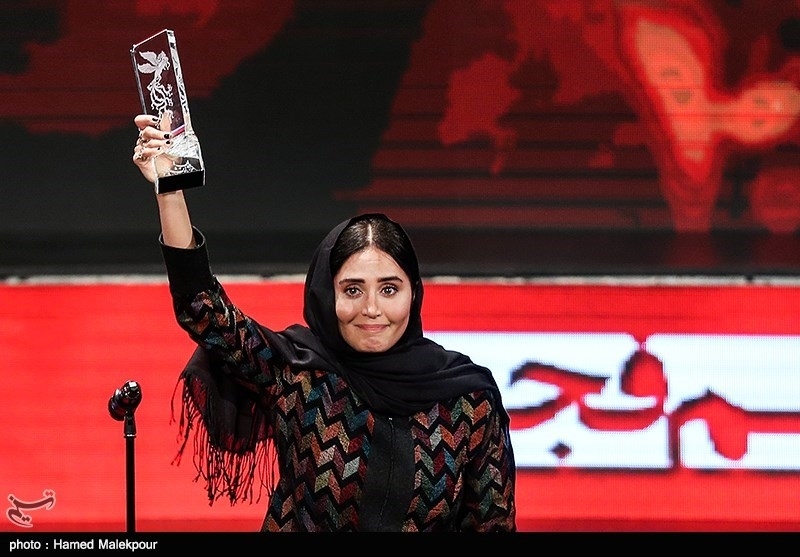 The 37th Fajr Film Festival of Iran announced its winners on Monday, with Narges Abyar’s “The Night Moon Was Full” winning seven awards including for best motion picture. The closing ceremony of the festival, known as Iran’s major cinematic event, was held at Tehran’s Milad Tower on Monday night, with the minister of culture in attendance. The Night Moon Was Full, directed by Narges Abyar and produced by Mohammad Hossein Qassemi, was awarded the crystal Simorgh for the best film. The movie also won the awards for best director, best actor (Hootan Shakiba), best actress (Elnaz Shakerdoost), best supporting actress (Fereshteh Sadr Orafaee), best makeup, and best costume design. The film is based on the story of the brother and sister-in-law of Abdolmalek Rigi, leader of a terrorist group in Iran’s southeastern province of Sistan and Baluchestan. The prize for the best supporting actor went to Ali Nasirian for ‘Maskharebaz’ (fooler). Nasirian, 84, is one of the most revered actors in Iran’s motion picture industry who had never won a Simorgh prize before. The 10-day festival had begun on January 31. Since 2015, the festival has been held in two separate national and international categories.